IPL looks strong and more competitive this year and all teams look quietly balanced when it comes up to their combination. Tomorrow in the 26th Kolkata Knight Riders, the host will take on Delhi Capitals at Eden Gardens in Kolkata. Both the teams have faced each other once this season and that match turned out to be one of the most entertaining matches of this IPL, which ended in a super over and in the end that match was won by Delhi Capitals. In this match KKR will look to take the revenge of the last defeat in their home and surely the bowlers of KKR will give some tough time to the batsmen of DC in Eden Garden. We are covering KKR vs DC Dotball Team Prediction, Preview and Probable Playing XI for the ODI match. DC has got to a good start in the tournament and will look to qualify for the playoffs this season. They have certainly turned out to be one of the contenders of this season IPL trophy. DC has performed well in every department of the game, which is a good thing for them. Rishabh Pant, Shreyas Iyer, Prithwi Shaw, all the young Indian guns are blazing out at their high. Shikhar Dhawan was impressive on his return but now he is not able to perform well for the team. We have seen Shikhar Dhawan comebacks in IPL with some great innings and DC management will also be expecting the same from him. Kagiso Rabada is coming really hard on the batsmen’s of other teams and is bowling at an average speed of 142, on Indian pitches which is turning out to be a pain for opposing teams during the match. Teams are finding it very tough to tackle this Caribbean all-rounder in every match. Chris Lynn looked out of touch in the starting of the tournament, but now he is also giving a valuable contribution for the team through his willow. Bowlers under the likes of Piyush Chawla, Kuldeep Yadav, and Sunil Naraine, are performing well as a team, which one way positive for KKR since many seasons. Last Match: Delhi Capitals defeated Kolkata Knight Riders in a super over. Shikhar Dhawan and Prithvi Shaw will open the innings for Delhi Capitals. Chris Lynn and Sunil Naraine will open the innings for Kolkata Knight Riders. Andre Russell looked in pain against The Chennai Super Kings, so KKR management will not to risk this important player, which means he will be given rest for this match. Carlos Braithwaite might replace Andre Russell for the match against Delhi Capitals. There are speculations that Rahul Tewatia has been injured and has been ruled out of the tournament, which means Amit Mishra will most likely replace him in the playing 11 of Delhi Capitals. Kolkata Knight Riders – Dinesh Karthik (c), Piyush Chawla, Robin Uthappa, Joe Denly, Sunil Narine, Shrikant Mundhe, Harry Gurney, Andre Russell, Chris Lynn, Carlos Brathwaite, Kuldeep Yadav, Sandeep Warrier, Nitish Rana, Nikhil Naik, Matthew Kelly, KC Cariappa, Prasidh Krishna, Lockie Ferguson, Rinku Singh, Shubman Gill, Yarra Prithviraj. 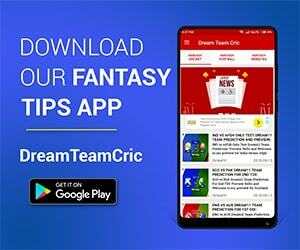 Delhi Capitals – Ishant Sharma, Shikhar Dhawan, Amit Mishra, Colin Ingram, Colin Munro, Jalaj Saxena, Trent Boult, Harshal Patel, Chris Morris, Hanuma Vihari, Bandaru Ayyappa, Axar Patel, Ankush Bains, Shreyas Iyer (c), Kagiso Rabada, Rahul Tewatia, Avesh Khan, Nathu Singh, Rishabh Pant, Sandeep Lamichhane, Keemo Paul, Prithvi Shaw, Manjot Kalra, Sherfane Rutherford. 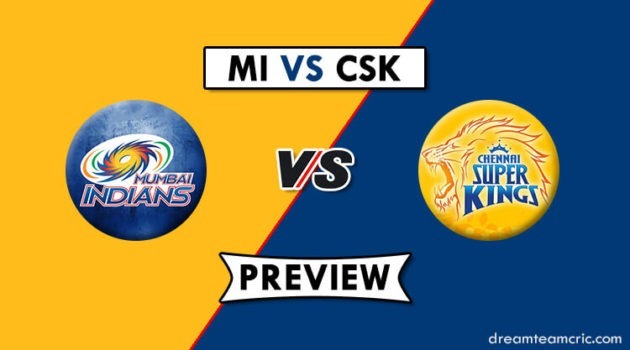 Delhi Capitals – Prithvi Shaw, Shikhar Dhawan, Shreyas Iyer (c), Colin Ingram, Rishabh Pant (wk), Chris Morris, Axar Patel, Kagiso Rabada, Amit Mishra/ Rahul Tewatia, Ishant Sharma, Sandeep Lamichhane.